2 pairs of retro inspired handmade silk cufflinks for casual or classic wear and for a fun and st..
Vintage inspired handmade cylinder silk cufflinks for casual or classic wear and for a fun and st..
Retro clasique aviator frame - black. 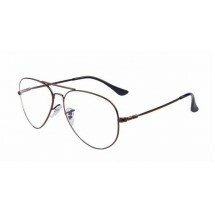 ..
Retro clasique aviator frame - silver. ..
Retro clasique aviator frame - gold. ..
Retro clasique aviator frame - cooper. ..
Retro 2016 clasique round frame - black. 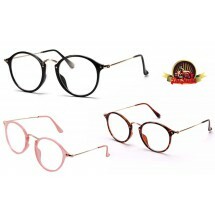 ..
Retro round unisex frames - black, animal print and pink. .. Unique men cotton bow tie perfect for casual or classic wear and for a fun and stylish ni.. Unique men cotton necktie perfect for casual or classic wear and for a fun and stylish night ou.. 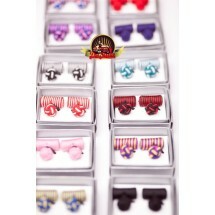 Unique men cotton pocket square perfect for casual or classic wear and for a fun and styl.. 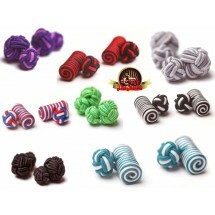 Unique men cotton pocket square perfect for casual or classic wear and for a fun and stylish ni..
Vintage inspired handmade silk knot cufflinks for casual or classic wear and for a fun and stylis..